Yorkshire’s favourite free range egg company. 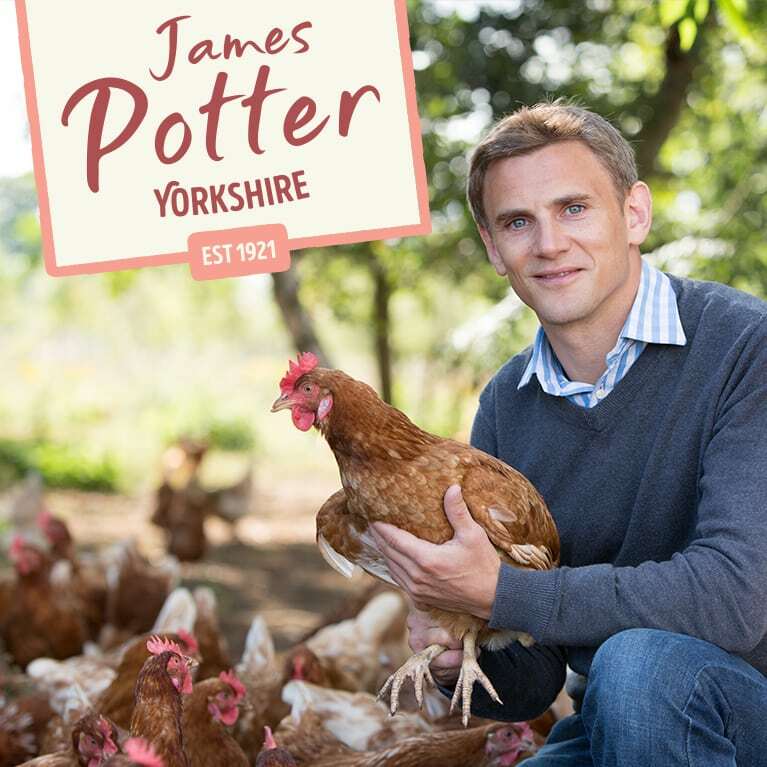 We have been working closely with the Potters family to carefully rebrand and establish James Potter Eggs as one of the market leaders in the free range egg sector. Yorkshire’s favourite free range egg company. 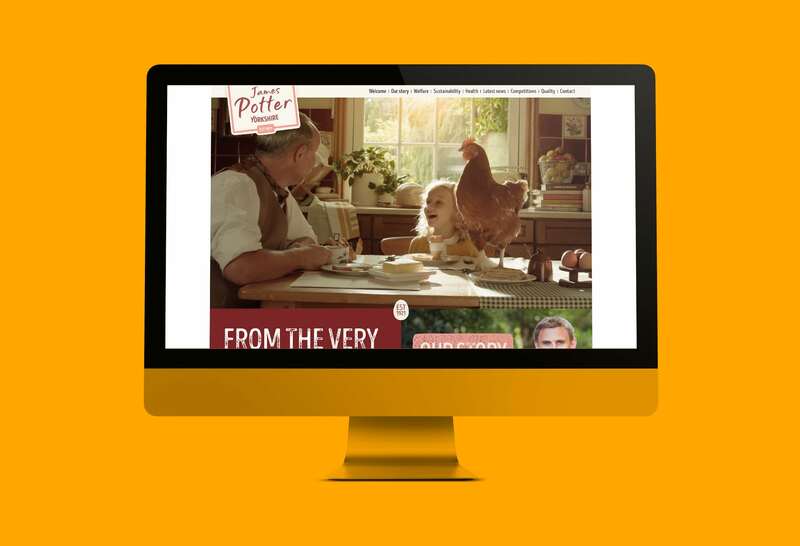 They are now regarded as one of the leading suppliers of free range eggs to both local businesses and major retailers such as Tesco, Sainsbury’s and the Co-Op. It is with these original farmhouse values for quality and welfare that underpin how the farm is run to this day.